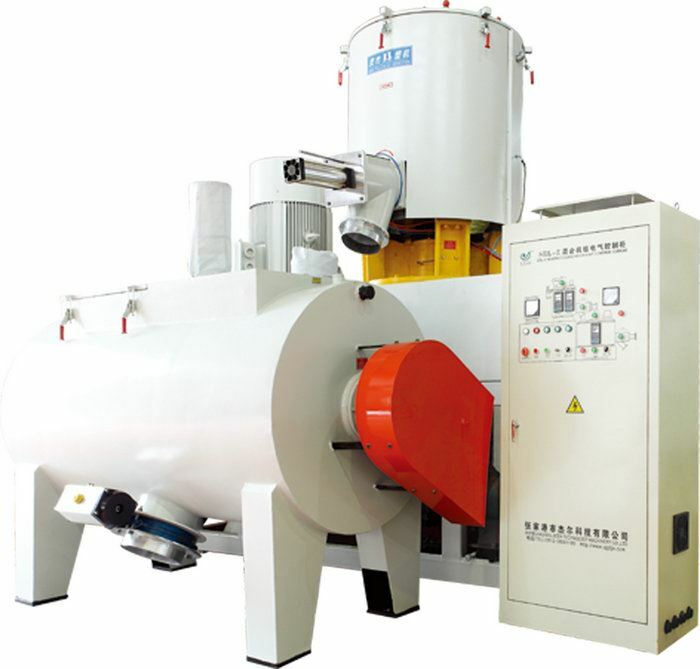 electric heating and steam heating. open method of the cooling mixing pot cover adopt manual or pneumatic way. Electrical controller adopt imported famous brand instruments and control components to realize automatic control. The blades have been passed the test of the dynamic static balance testing machine.